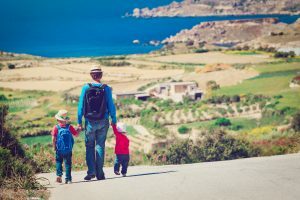 Even if you’re living in a Mediterranean island paradise like Malta, it’s important to keep an eye on your health and fitness. 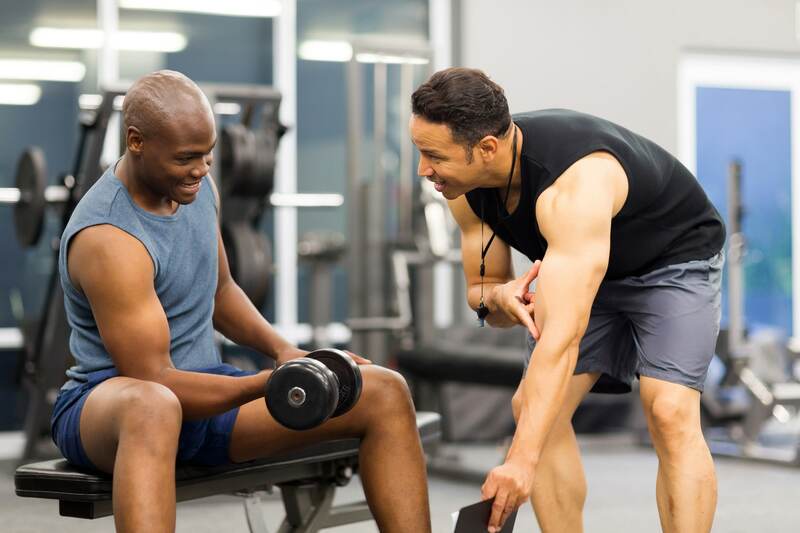 Whether you’re looking to start an exercise regime, grow your muscle mass, improve your sporting abilities or lose weight, there are plenty of benefits to be found when having a personal trainer. A good personal trainer will start by meeting with you and assessing your needs. 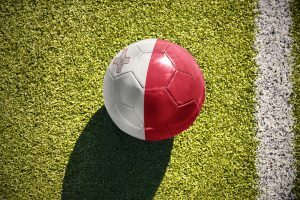 Every client is different, and needs a unique strategy to fit their goals. Be honest about why you want to begin a training programme, but also be realistic – progress can take time to achieve. You’re not going to turn into an Olympic athlete overnight! Expect the trainer to start by giving you an assessment to get an idea of your current fitness level. This will be followed by the development of a programme that is uniquely tailored to your needs. When you begin working with the trainer, he or she should demonstrate all the exercises and moves you’ll be doing. Pay attention, as it’s important to learn exactly how to do each particular exercise, so as to avoid injury and maximise results. Your personal trainer will be doing their best to help you reach your goals. This may extend beyond the gym – your trainer may help create a nutrition plan with you, and work with you in other ways to ensure that you achieve what you want. Expect them to do their best to motivate you during the sessions, too – even if you don’t feel like it! If your goal is to tone up for summer, your personal trainer will have plenty of support and advice to help you do this. They’ll usually start by assessing your current physique, then you’ll discuss what realistic progress will look like. Your programme will probably have a specific time frame, and your trainer will help you make a plan of what you can expect to achieve by the time you hit certain milestones. A toned, muscular body requires more than just cardio. Your trainer will introduce you to the best resistance exercises that you will need in order to get in perfect, toned condition. 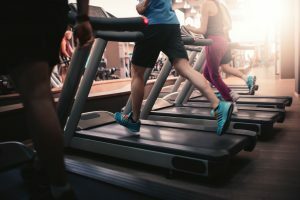 Cardio will probably also play a part, depending on your initial body fat, and you can expect your trainer to work with you to plan your daily calories and nutrients. However, you should expect to focus primarily on weights and resistance training, in order to grow your muscles and give you that toned look. Maybe you’re worried about your disproportionately large stomach, thighs or upper arms. Unfortunately, the first thing you need to learn is that when it comes to fat reduction, it is scientifically impossible to target your problem areas. There’s plenty of deceptive, falsified, and just plain wrong information online and in magazines about this, but don’t be fooled. Here’s what you can expect: when you start training and eating an appropriate caloric intake, you will lose fat, but you cannot control where it comes from. However, there is one way in which you can target problem areas: by training the relevant muscles specifically. This will mean that, at the end of the day, your body will look much better than it did at the start – but be realistic. You can get slim and toned, but you can’t change your body’s basic fat distribution. When you first start exercising, you might find that the weight just seems to melt off. If you are very overweight or have no experience with exercise, you can start to see results as soon as you begin eating less and indulging in some physical activity. Even brisk walking for an hour a day can make a difference. However, as you lose weight, your body will adapt. It becomes better at using oxygen and energy, and the same cardio routine that you’ve been following for weeks or months may no longer help you as much as it once did. If you find yourself hitting a cardio plateau, it’s time to switch things up. Take a look at HIIT (High Intensity Interval Training). This is a great technique in which you’ll do intervals of high and low intensity. For instance, you might walk for a minute, then run as fast as you can for 30 seconds, then repeat. There are many reasons to do this: the high intensity intervals will use up a lot of energy, while the low intensity intervals allow you to recover and help increase your metabolic function. So many of us have joined the gym as a New Year’s Resolution, only to abandon it just a couple of weeks later. There are plenty of reasons why you might feel uncomfortable and nervous at the gym. Some people get embarrassed working out in front of other people, and can’t shake the feeling that everyone’s looking at them. Others are worried that they don’t know the correct way to train – which is understandable, given how much misinformation is out there. And another group just find that they have no motivation. When you get to the gym, don’t be afraid of speaking up. The fitness instructors are there to help you if you need it, so if you’re not sure how to do something or you want advice, just ask them. It’s important to get ready before you begin a work out. 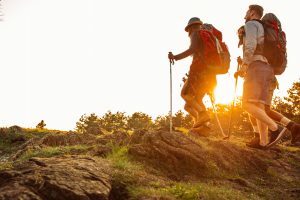 If you start intense exercise without the right preparation, you could risk injuring yourself with a muscle tear, tendonitis or something even worse. You need to relax your muscles to improve flexibility, and increase your blood circulation. Ask for advice on the right warm-ups and stretches to do before you get going. If you’ve had previous knee problems, or if you’re very overweight, running and similar exercises can be painful and counter-productive. To keep your knees safe, you might prefer to get on the recumbent bike or the cross trainer. When you begin a new training regime, you can expect to feel very sore. Training can result in microtears in the muscles as you work them harder than they’ve been worked before. As they recover, the size of your muscles will increase – but during the healing process, you will feel tender and sore for a day or two. Fitness classes can be a fun, social way to get started with a new physical activity. There are plenty to choose from, depending on what you’re looking for: pure cardio, toning up, or flexibility. 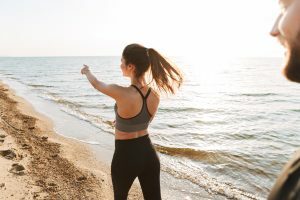 Yoga and pilates are particularly good for posture and strengthening the core – but they aren’t necessarily the best idea for someone who’s brand new to fitness. Look for classes specifically designed for beginners. 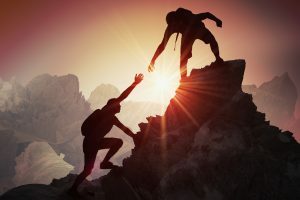 If you try to join a class of people who’ve been working for a while, you might feel intimidated, and the instructor may not be able to give you the attention you need to ensure that you are exercising correctly. As you get more and more into exercise, you’ll notice a number of changes, both physically and mentally. Of course the physical changes are usually going to be more obvious, as your health improves. 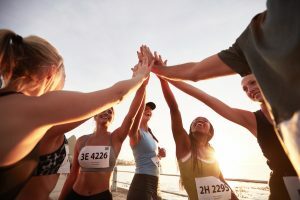 But you will probably also experience higher levels of self-esteem and confidence, and lower levels of stress and depression, thanks to the endorphins released during training. If you’re getting frustrated about not seeing the results, it’s important to be honest with yourself. Have you been cheating on your diet? Remember, liquid calories count! Are you training as often as you had planned, and at the correct level of intensity? How much sleep are you getting at night? Too much or too little can have a detrimental effect on your training. If you still can’t spot the reason behind your lack of results, get in touch with your personal trainer. If you weigh yourself at different times of day, you might find that the number on the scale fluctuates wildly. This is due to a number of factors, including water retention, how long it’s been since you ate or drank and hormonal balances. It’s important to always weigh yourself at the same time of day, and look at the bigger picture rather than minor fluctuations. 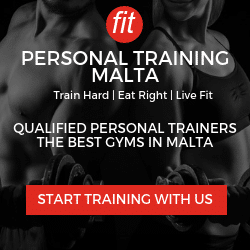 Achieve your dreams with the right Personal Trainer for you!